Thank you! I had a lot of fun making this Treasury. 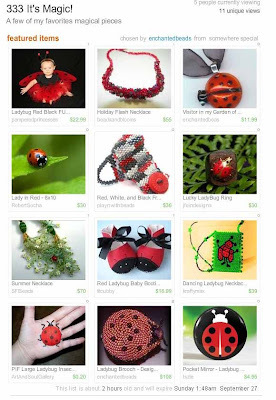 I am in love with ladybugs.